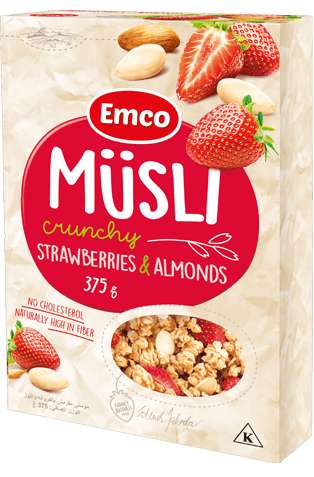 Breakfest cereal production - Emco spol. 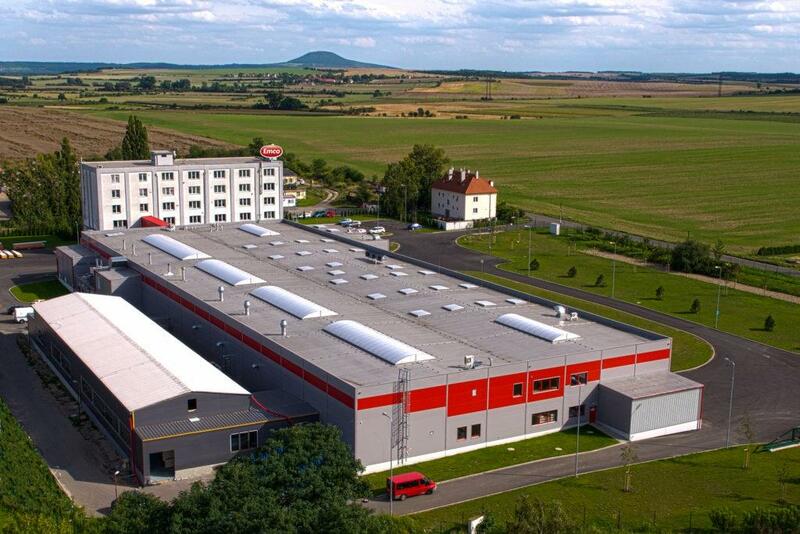 s r. o.
Emco’s production is in 2 production plants in the Czech Republic. 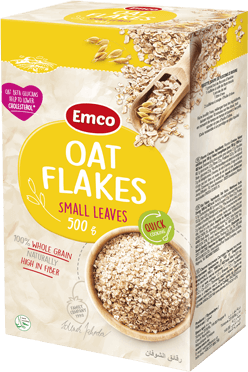 The essential ingredient – oat flakes – is processed in own oat mill in South Bohemia, so in the area where best oats are grown. 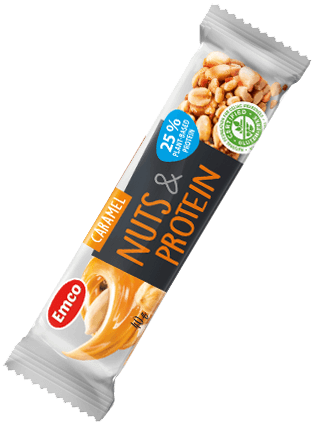 High standard of quality of our products is kept by careful ingredients selection. 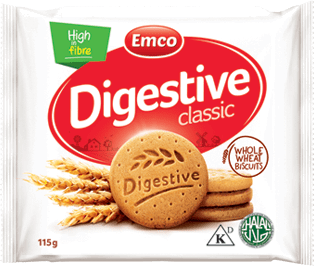 Unique production technology enables us to supply products with specific characteristics and process oat flakes in quality needed by our customers.